We've fixed some bugs and made improvements to keep everything working well. 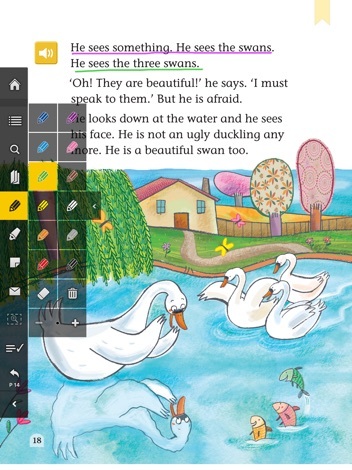 Take Oxford University Press English language wherever you go with the Oxford Learner’s Bookshelf app. 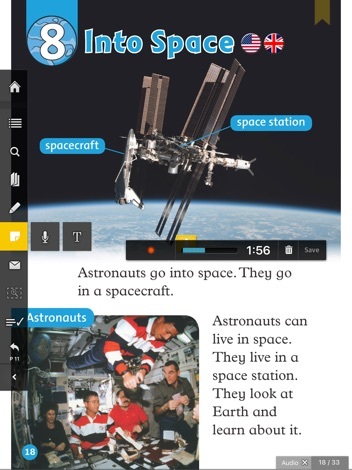 Learn and teach with enhanced Graded Readers, Coursebooks, Workbooks and Teacher’s Editions. 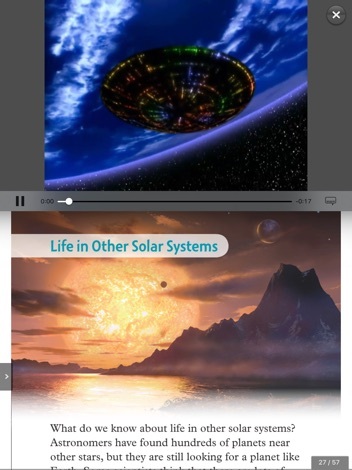 Complete interactive activities, watch videos and complete listening activities from the page. 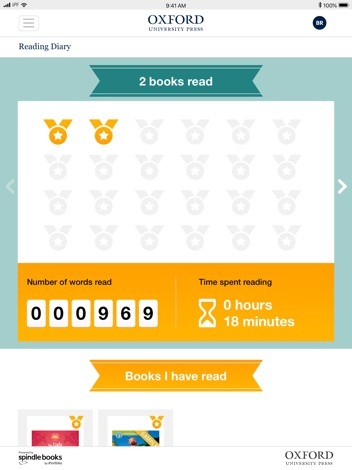 Then, sync your progress and access your books from any tablet or computer. Different e-books have different features. HOW DO I START USING MY E-BOOKS? Download Oxford Learner’s Bookshelf app, tap ‘Add a book’ and enter your access code if you have been given one by your school. 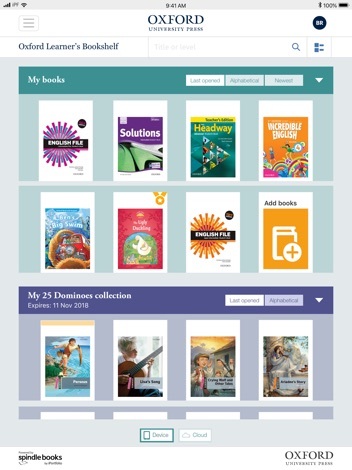 You can also buy some e-books through the in-app Bookshop. WHICH LEARNING MATERIALS ARE AVAILABLE? Fiction, non-fiction and fairy tales including Classic Tales, Oxford Read and Discover, Dominoes, Oxford Bookworms, Oxford Read and Imagine and Totally True. Collect reading awards and share the number of words and books read in your reading diary and get a certificate to share with friends, parents and teachers. Favourite Oxford University Press coursebooks and workbooks are available for all ages, from young learners to adults. Teacher’s Editions are available for many courses as well as the Oxford Grammar Course.